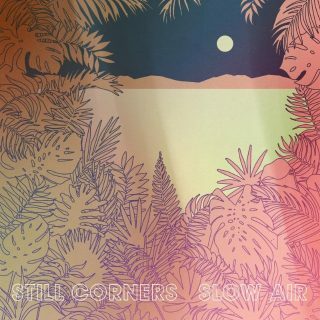 Still Corners : Slow Air album download | Has it Leaked? UK synthpop duo, Still Corners, next album is titled Slow Air. It will be hitting stores on August 17th. Their label, Wrecking Light will be releasing it. The album was written in recorded in Austin, Texas in a mere three months. A North American tour was also announced with the album release information.